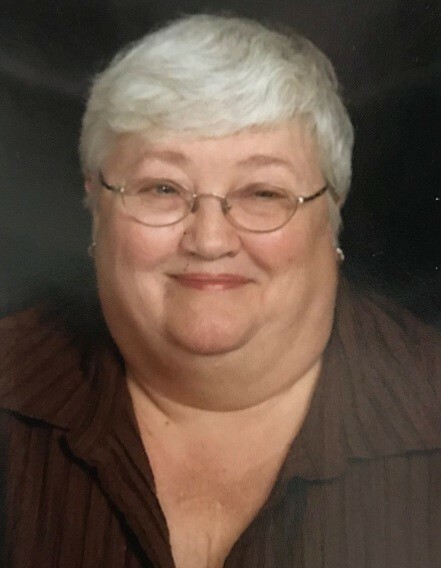 Gloria Jane Armstead, age 70 of Ridgeland passed away suddenly at Beaufort Memorial Hospital on March 18, 2019. She was a devoted wife, mother, sister and grandmother. Gloria was born in Beaufort, SC on August 16, 1948 to the late Maurice H. Barton and Effie Connelly Barton. Gloria leaves her beloved husband, Arthur W. Armstead (Skip), her children, Douglas Armstead (Brooke) and Summer Cook (Ira), her brothers, Reese Barton (Wanda), Kenny Barton (Elaine), David Barton (Brenda), Stanley Barton (Sharon) and her sister, Sally Brabham (Bruce) and her beloved grandsons, Christopher Cook (Kyia), Hunter Wilcox, Cameron Cook, Rhyan Armstead, Dylan Armstead, Hayden Cook, Jackson Millard, Harrison Millard and Landen Armstead who will forever cherish her memories. Gloria was an amazing woman who placed her family only second to her Lord. For over 50 years she was a member of Coosawhatchie Baptist Church sharing her time, faith and love. The family will receive friends beginning at 11:00 am, Tuesday, March 26, 2019 at Coosawhatchie Baptist Church until the hour of the service at Noon. Graveside services will begin at 2:00 pm on Tuesday at Beaufort National Cemetery.